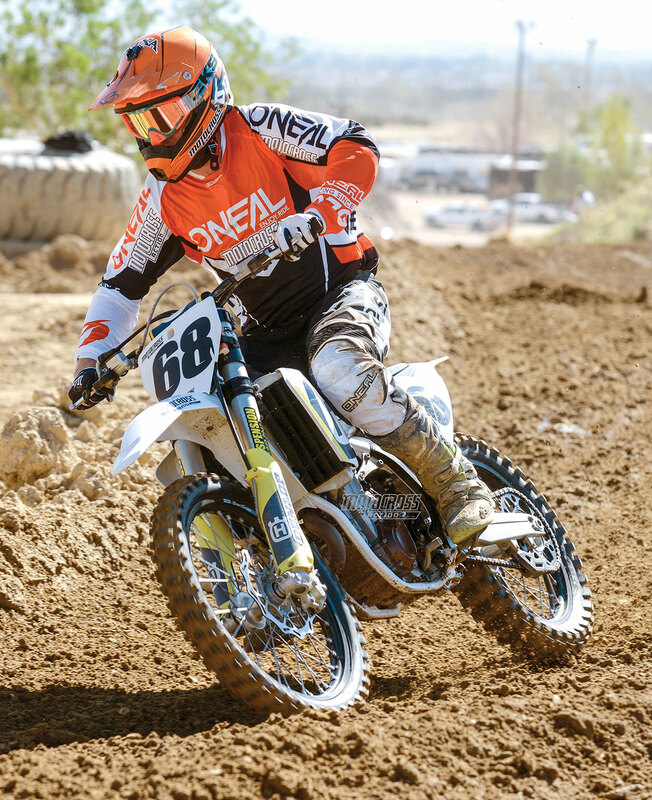 The MXA wrecking crew knew who Earl Shuler was, but mainly because he and his son raced every week at Glen Helen. With each passing week, however, more and more Glen Helen racers showed up with ESR suspension on their 2015–2016 KTMs and Huskys. So, we decided to give his 4CS mods a try….